Alexander Dean was born at Rothes, Morayshire, Scotland, on 24 August 1827, son of schoolmaster James Dean. On 21 March 1851, at St Andrew’s Scots Church in Sydney, he married Isabella, daughter of Alexander and Mary Kyle of Jedburgh, Scotland. They had 10 children, of whom five survived infancy. He died at Newport, New South Wales after a buggy accident on 10 February 1905. His wife died on 1 January 1920, aged 92. The family are buried in the Old Presbyterian Cemetery at Rookwood. Alexander Dean went to sea at 13 years. On his first voyage, he arrived at Sydney on 5 April 1841 on the Bussorah Merchant and was left behind with an injured leg. He became apprenticed to the carpentry firm Brander and McKell and commenced business as a builder and contractor in 1856. In 1887, he took his two sons into partnership. 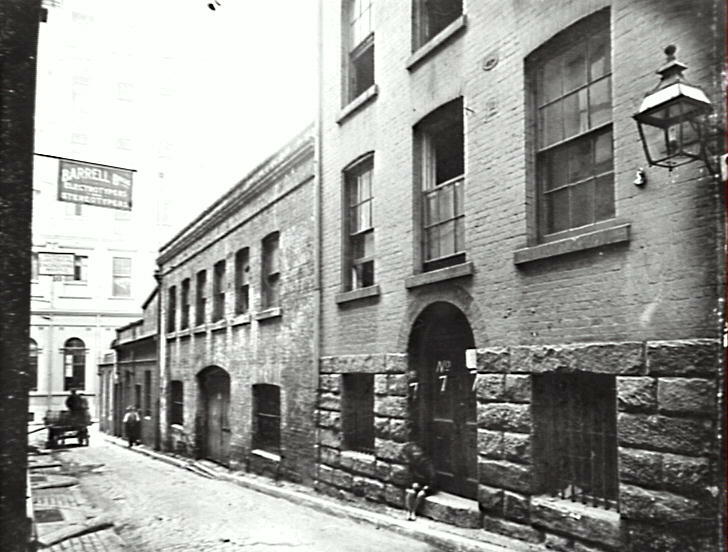 Dean and Sons had premises at Bourke Street, Elizabeth Street, and at Beresford Chambers, 52 Castlereagh Street. They erected prominent Sydney buildings such as the Macleay Museum, the Union Bank, and the Australia Hotel in Castlereagh Street. They also built many residences, villas and houses in the suburbs. 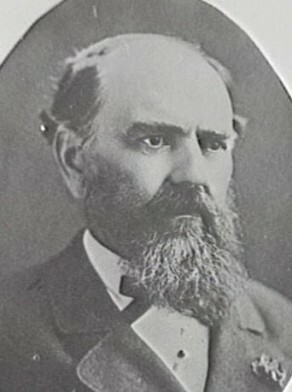 Dean was elected Alderman for Bourke Ward on 1 December 1879 and was successively re-elected until 6 December 1900 when he retired. He was a member of the Works Committee, 1900, the Finance Committee, 1899, the Markets Committee, 1891-94, the Specifications and Tenders Committee, 1891-94, the Disposal of Refuse Committee, 1891-94, and the Height of Buildings Committee, 1891-94.